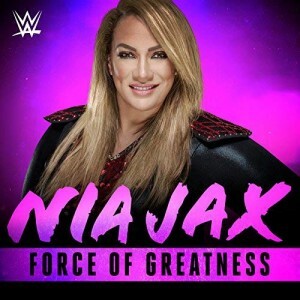 Alexa Bliss walks up on Nia Jax backstage and asks where she was at. Nia tells her to take it easy because Kurt Angle told her to stay in the back to prepare for a match. Asuka had it planned for them to triple team Asuka. Bliss wanted to give Jax the chance to redeem herself after last week’s bad performance. Bliss throws some more subtle shots at Jax but says she loves her. Jax says she loves Bliss too but there’s some tension there. Bliss says it’s time for some tough love. She needs to know that Jax will be there to support her in next Monday’s match with Asuka. Bliss tells Jax to go out there tonight and prove she’s the best. 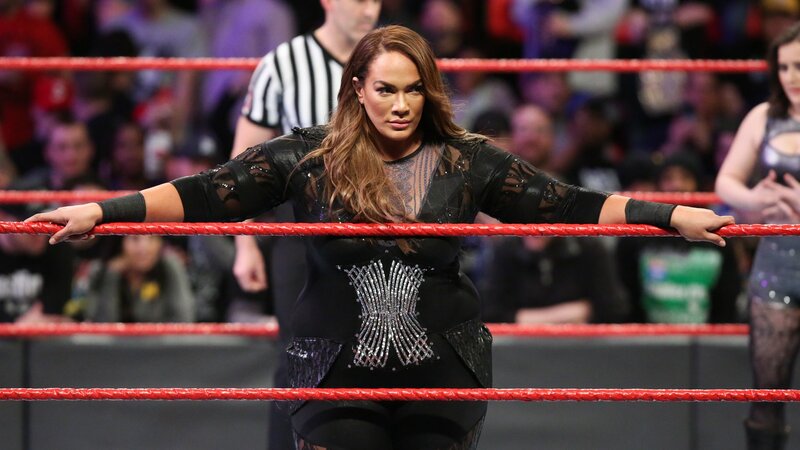 Back from the break and out comes Nia Jax. Joan King waits in the ring. Nia corners King, she goes for a slap but is caught and splashed in the corner than tossed to the mat by Nia. Nia runs the rope before hitting an elbow drop. Nia picks up King and samoan drop her for the win. 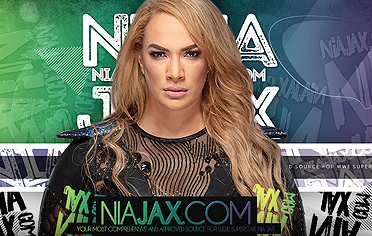 After the match, Nia stands tall. The cameras cut backstage to Bliss and Mickie, who apparently don’t know the cameras are on them. Jax watches from the ring as Bliss and Mickie talk trash about her, including comments on her size and other issues. Bliss says Jax is happy carrying her bags and can’t handle the truth, which is that Bliss uses her. Bliss is confident that Jax will be right where they need her next week. Bliss says she has Jax in the palm of her hand. Bliss says Jax is just as dumb as she is big. Jax is watching from the ring and getting upset as the trash talking continues. Bliss and Mickie go on about how they will use Jax next week and beat her down if she gets in the way. Bliss and Mickie are tired of waiting on Charly Caruso to come interview them. She finally comes in and reveals that the mic and cameras have been on, and that everyone heard what they were saying. Bliss and Mickie are worried now. Jax leaves the ring and is crying. She stops on the ramp, gets angry and runs to the back as some fans cheer. We cut back to Bliss and Mickie now. They gather their things and rush off. Charly talks about Bliss vs. Asuka for next week and how the interview is off. Jax comes into the women’s locker room and she’s furious, tossing furniture around. Charly says Bliss and Mickie just left. Jax screams some more and tosses stuff around. We go to commercial.